Rocket Lab broke new ground today when its Electron rocket reached space at 16:23 NZST. 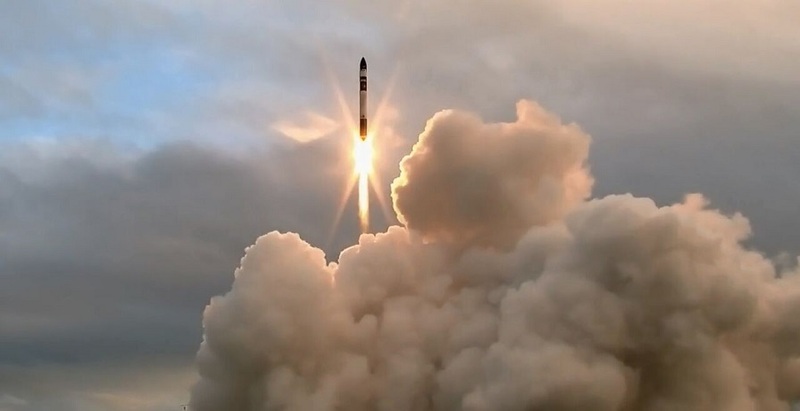 Electron lifted-off at 16:20 NZST from Rocket Lab Launch Complex 1 on the Mahia Peninsula in New Zealand. It was the first orbital-class rocket launched from from a private launch site in the world. “It was a great flight. We had a great first stage burn, stage separation, second stage ignition and fairing separation. We didn’t quite reach orbit and we’ll be investigating why, however reaching space in our first test puts us in an incredibly strong position to accelerate the commercial phase of our program, deliver our customers to orbit and make space open for business,” says Beck.